320 Pints Per Day, 277VAC. 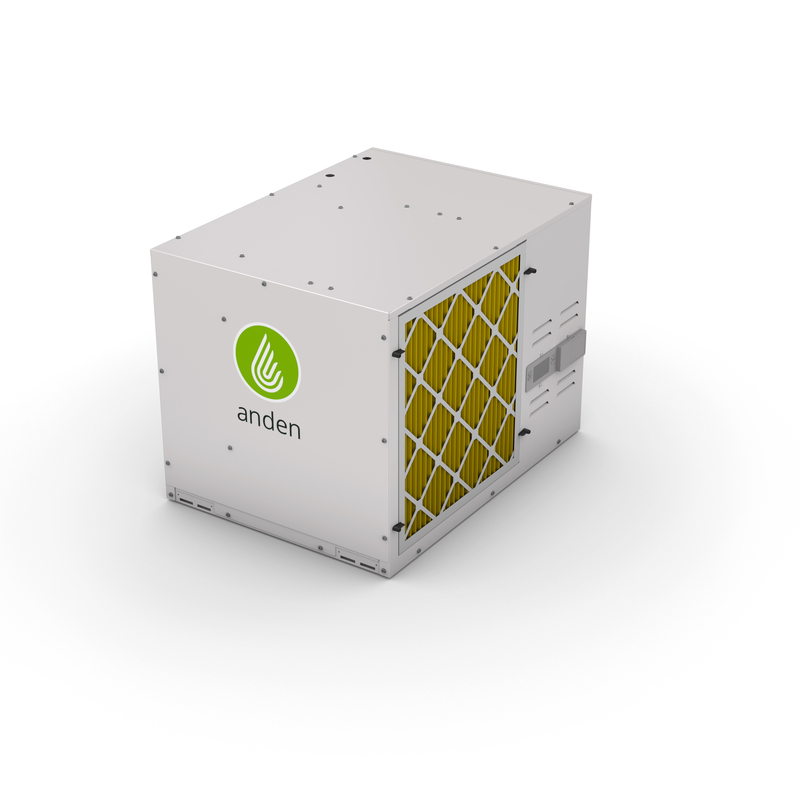 Anden A320V3 is designed and built for cultivation. 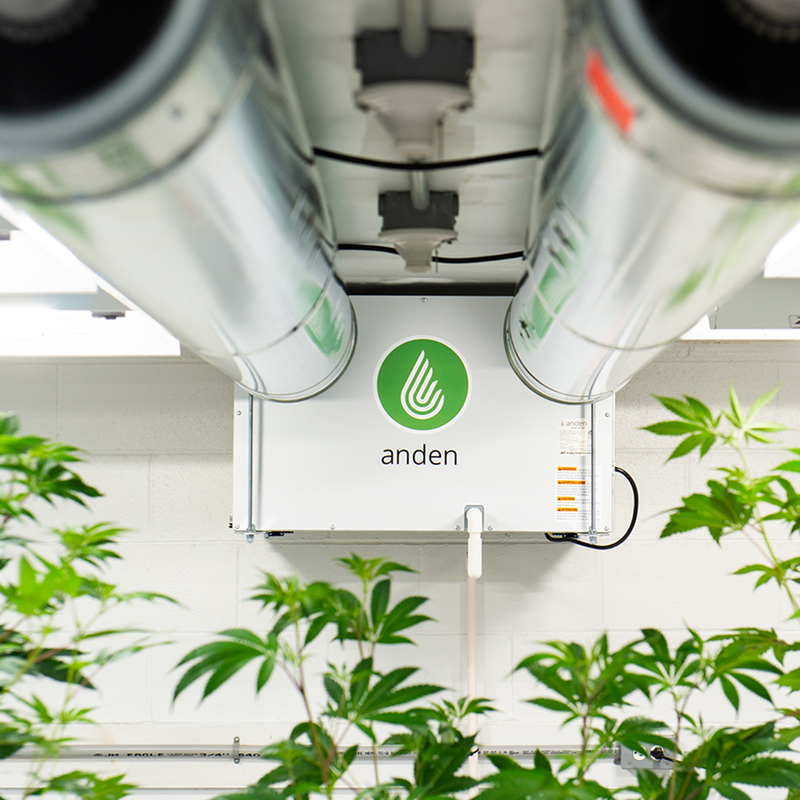 This industrial unit removes up to 320 pints of moisture per day, and powerfully circulates air within your cultivation space to create a healthy, grow-optimized environment. And it really moves some air--up to 830 cubic feet per minute for maximum moisture removal. 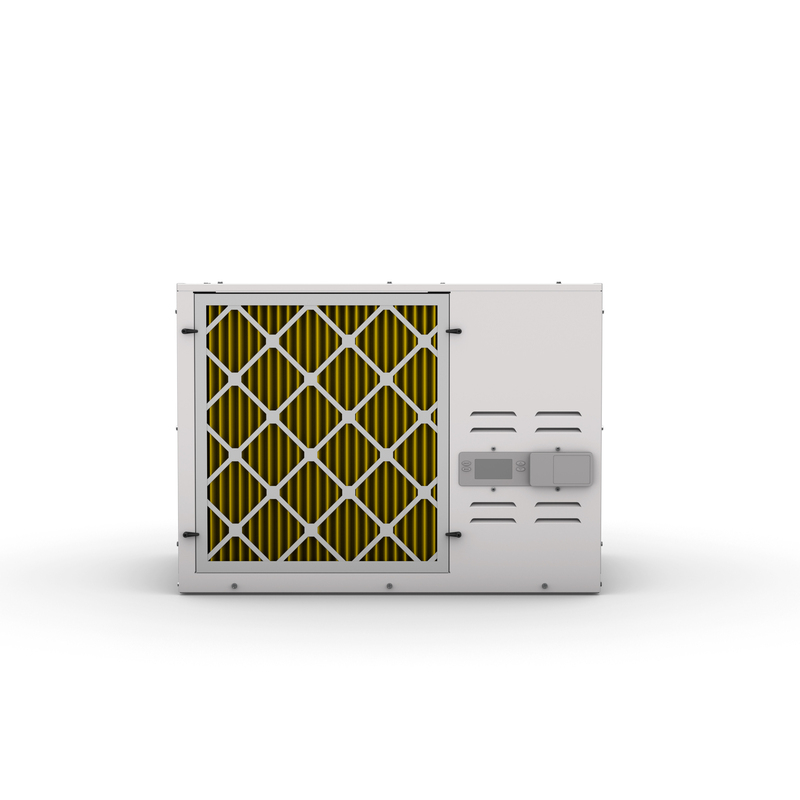 Setup is simple, and humidity is constantly controlled to help prevent crop disease and pests. 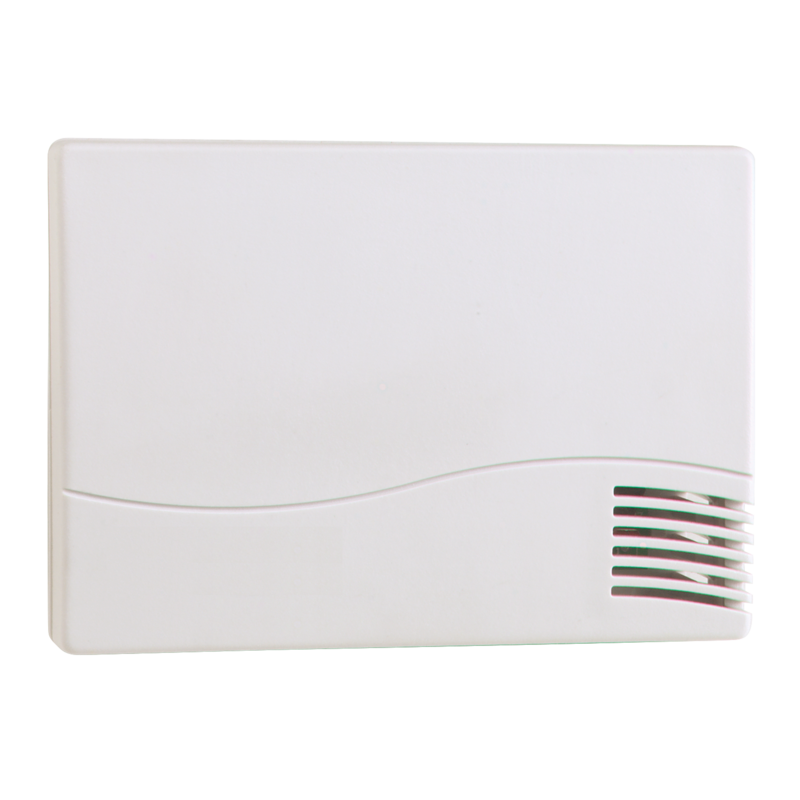 Humidity control is critical. As a cultivator, you know that. Each stage of growth requires an optimized environment for proper transpiration. Keeping humidity in check will prevent mold and mildew, and help plants get the CO2 they need for efficient photosynthesis and growth. For optimal indoor growth, don’t forget about VPD. It’s a measure of the difference between vapor pressure in the leaves of your plants and the air surrounding them. Humidity control in the growth environment helps ensure that plants can “breathe” by taking in moisture and letting it out. 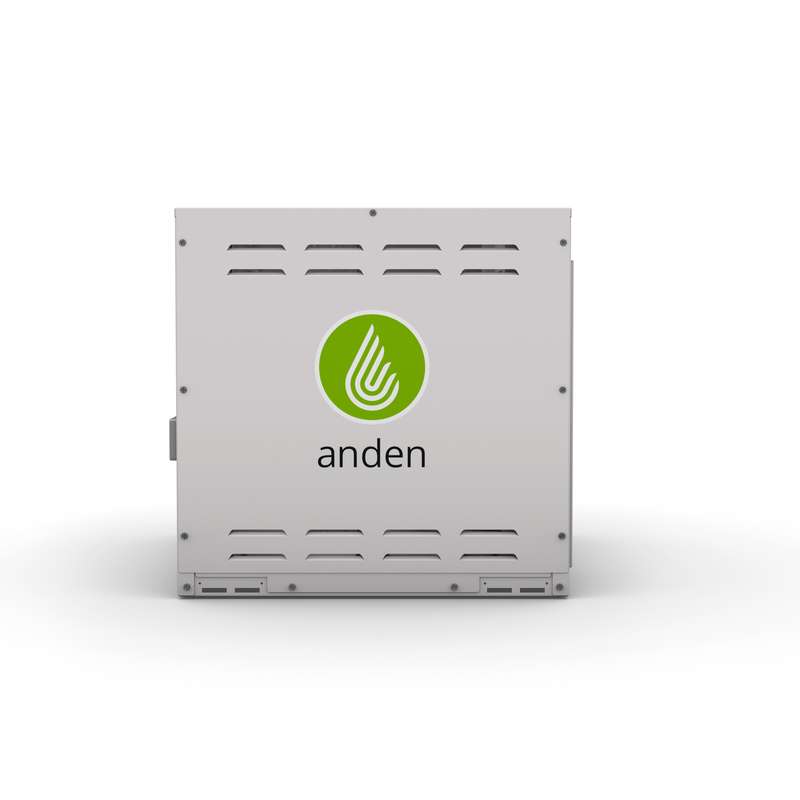 Anden dehumidifiers put you in control of your growth environment. You get maximum moisture removal and VPD control, with on-board and remote monitoring capabilities to make it all intuitive. Simply put, these grow-optimized products are designed with your plants in mind. 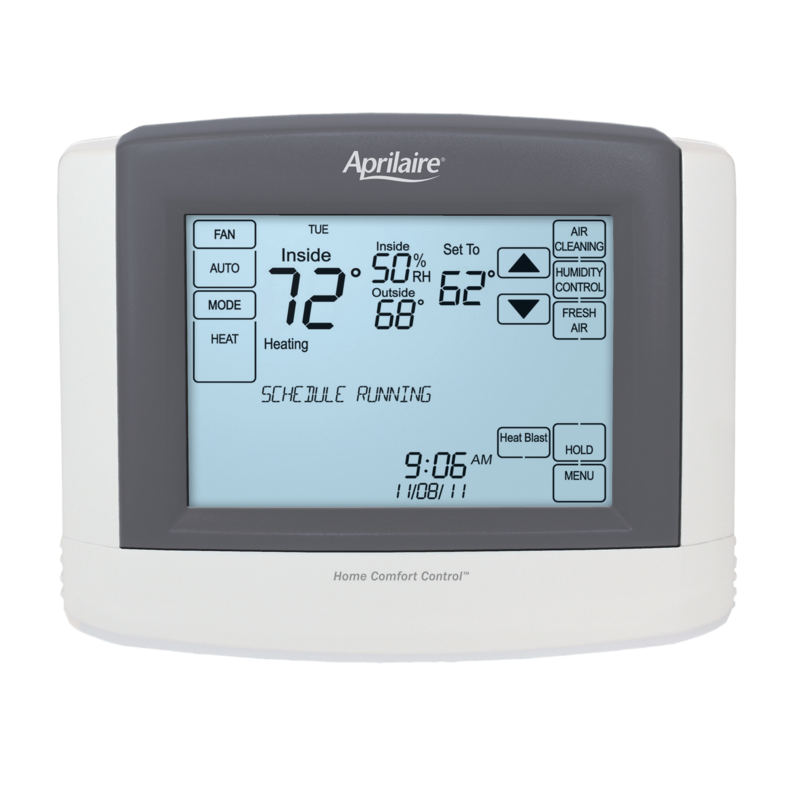 Dedicated monitoring and control of each dehumidifier at canopy height. 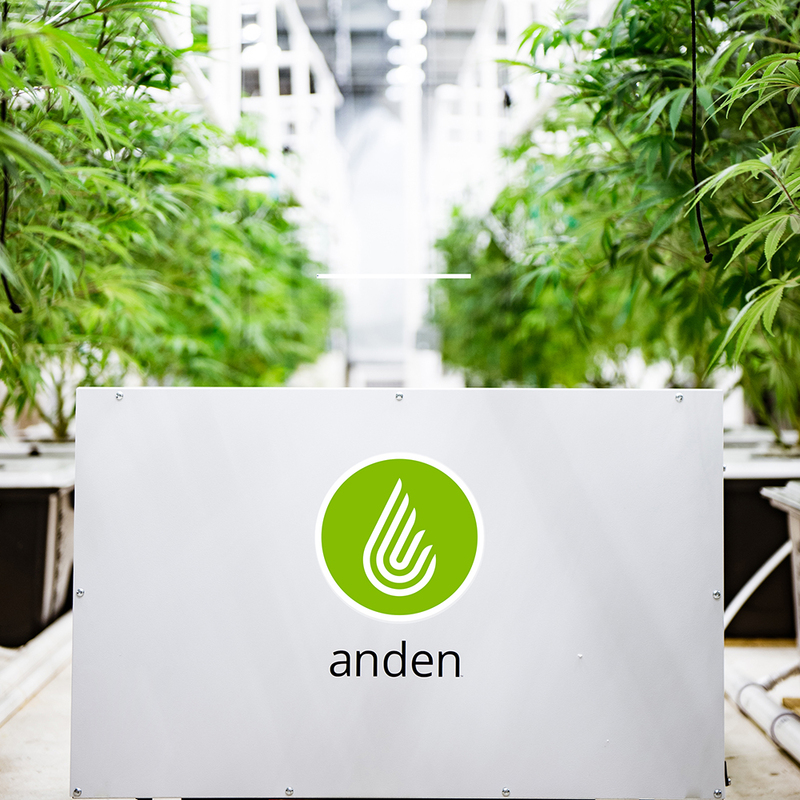 The Anden Model A320V3 – Cultivation rooms come in all shapes and sizes. 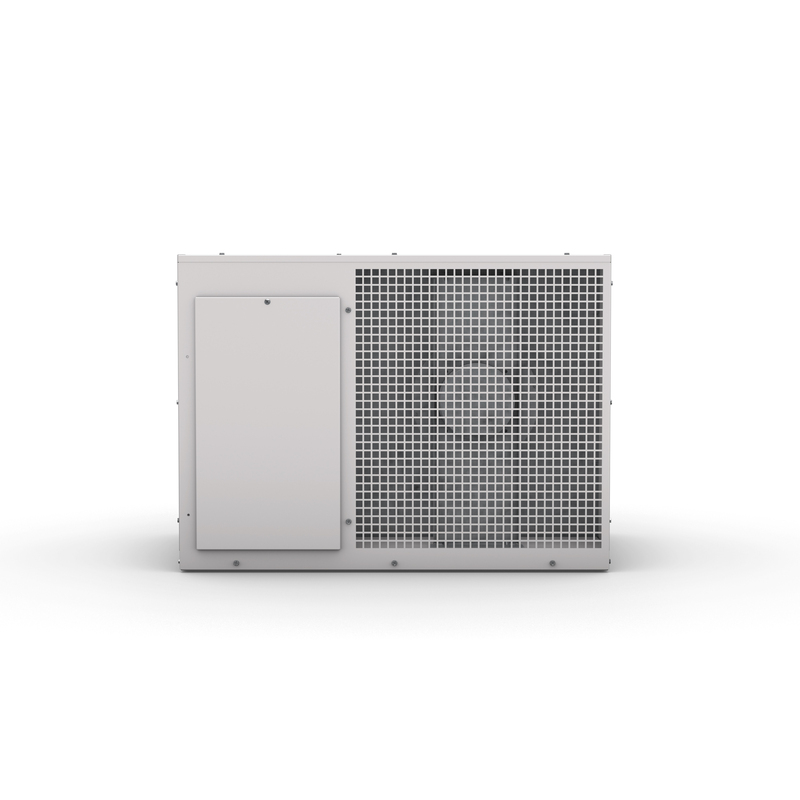 This Anden Dehumidifier gives you flexible installation options to ensure maximum effectiveness and optimized conditions. 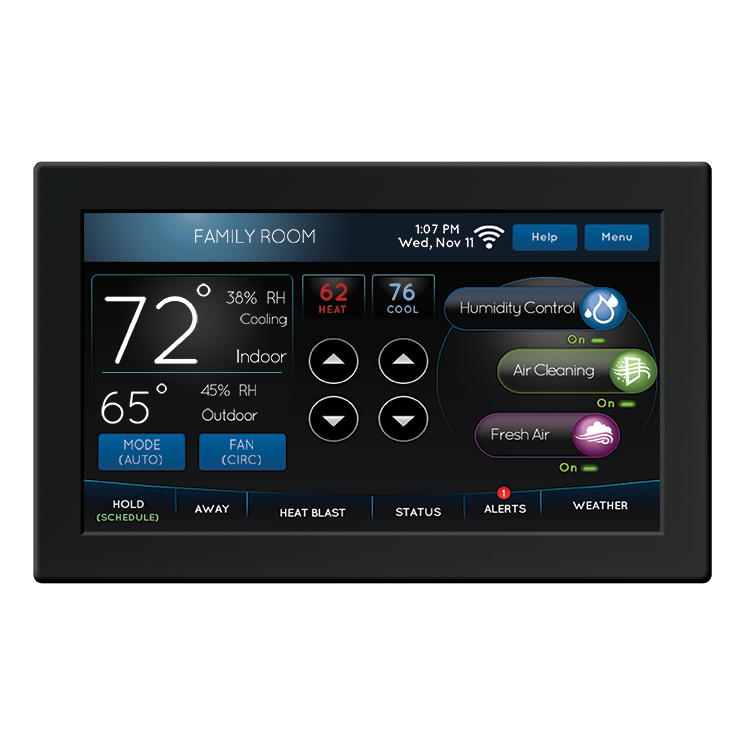 Color touch screen with multi-equipment control options on the home screen. Touch screen with equipment control options. Touch screen designed for temperature and humidity control. 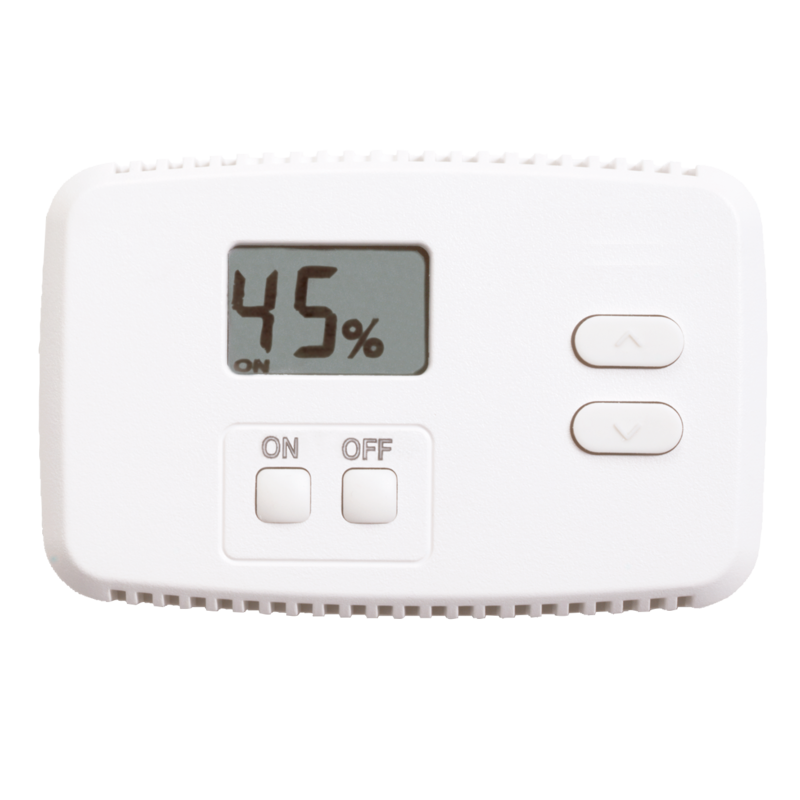 Monitor temperature and RH in multiple locations. Readings averaged to balance your room.